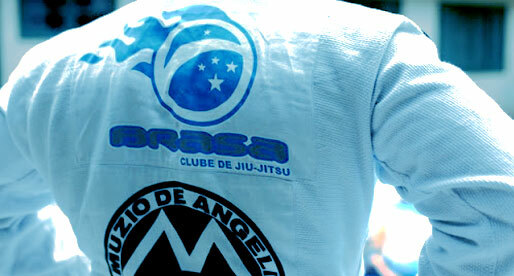 Brasa is a Brazilian Jiu Jitsu World Champion academy that was formed in 2004. 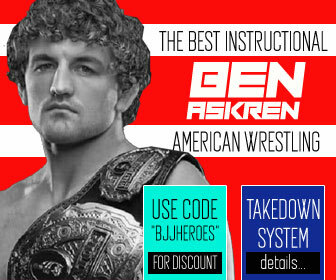 This team came together after one of the most surprising break-ups in the history of the sport, a split in the Alliance Jiu Jitsu squad that laid the the foundation for Brasa and later for a number of other teams that have grown to be among the strongest academies of the 21st century, such as Checkmat, or Zenith BJJ. The Brasa team had its heyday around the mid 2000’s decade through champions such as Ronaldo ‘Jacaré’ Souza, Robert Drysdale, Felipe Costa, Demian Maia, Rodrigo ‘Comprido’ and many others. Today the IBJJF (International Brazilian Jiu Jitsu Federation) stands alone as the top Brazilian Jiu Jitsu federation in the world, but in 2002 there was one strong organization, the CBJJO (Confederação Brasileira de Jiu Jitsu Olimpico) that was set to make a dent in IBJJF’s (then CBJJ) competition dominance. The CBJJO offered large cash prizes to the winners of their tournaments on all belts levels, with the elite division (black belt) earning around R$5000 (reals) per division, a considerable sum for any amateur competitor. 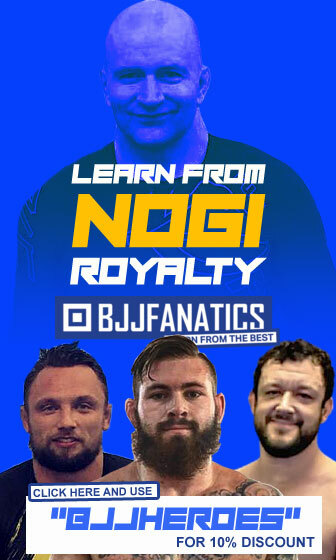 With an aggressive marketing strategy the CBJJO went full steam ahead against the establishment and set its calender to coincide with the IBJJF’s/CBJJ. Athletes started showing support for the new federation as they had been crying out for fighter pays for years, this included the Alliance Academy competition team. The idea of fighting in the new federation clashed directly with Fabio Gurgel‘s support for IBJJF/CBJJ. The first competition on the schedule was the Brazilian Team Nationals (Brasileiro de Equipes). To decide which competition the Alliance members should fight in the team made a vote between all the coaches. Fábio Gurgel (Alliance São Paulo) as previously mentioned, was against the new federation and although he was not the leader of the academy at the time (just a respected coach with the same amount of votes as the other coaches) he did manage to gather enough support to lead the outcome to a draw. In the end it was agreed that the team could only enter the CBJJO tournament if the competitions were to take place on separate days. In an unexpected turn of events, the competitors managed to meet with Luiz ‘Luizinho’ Firmino (the president of CBJJO) and even with short notice they convinced him to postpone the Team Nationals by one day, making it possible to fight in both tournaments. For unknown reasons, even with the new schedule, the fighters were forbidden to compete by Gurgel. The ones that broke the rules (Demian Maia, Eduardo Telles and Tererê – who was not a Gurgel student but was living in São Paulo at the time) were punished by Gurgel and told that they could not compete in the World Championships. The ban on the three fighters caused nothing short of a rebellion inside the Alliance academy. 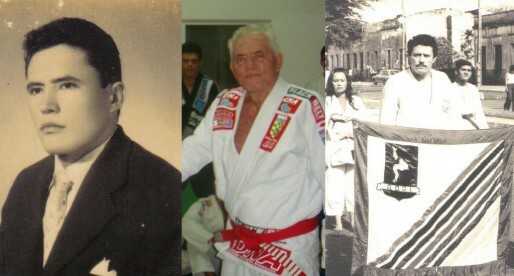 The fighters outrage towards Gurgel’s attitude led them to seek the leader of the team, Mr Romero Cavalcanti (who was living in the US) for advice and support. Romero, more commonly known as Jacaré, chose not to take sides and is meant to have said the famous words: “I cannot choose which of my sons I should throw down a cliff” and with this the group left Alliance. Above everything the group respected Jacaré, who had been a coach and leader to most of them since their youth. As a sign of respect the group chose to follow Cavalcanti’s hierarchy. 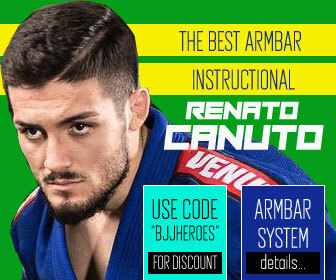 The name utilized was ‘Master’ team, the name of Romero Cavalcanti’s academy before Alliance was formed. They also used the Jacaré (alligator) as their logo, a sign that they were not cutting bonds with their master, but instead protesting against one individual person. The Master team went on for around a year, and even Jacaré showed some support and ‘pride’ in the team after the 2003 ‘Mundial’ in his post event comments. Everything changed when rumors emerged that students (mainly from foreign schools) were using both patches combined – Alliance & Master – on their kimonos in competitions, as if they were the same team. The members of Master believed this discredited their struggle and pressed Jacaré to make a decision once and for all. According to our sources, Mr. Cavalcanti’s rhetoric was the same used before, staying somewhat ‘on the fence’ and so the Master team members decided to cut their bond once and for all. With the creation of the new name (Brasa) and logo, the little support they once had from Romero vanished for good. In the mean time, while the decision to disassociate the team from Jacaré was taking place, Tererê and Eduardo Telles announced that they would be leaving the group to form their own team (TT – Tererê Telles) as they were tired of the situation and wanted to move on. After Brasa was created, Leo Castello Branco (who had left Alliance some years prior to these events, also due to a conflict of interests with Fabio Gurgel,) joined the Brasa association. The Master team was terminated by the end of 2003 and a new team had to be registered for 2004’s competitions. The team members started brain storming ideas for the name of the new team. It is said on the BrazilianBlackBelt website (Felipe Costa‘s website) that Leo Vieira came back from the USA with the name Extreme in mind for the team. This almost became the name of the team as Leozinho believed the name symbolized this new generation and what they stood for, but some believed the name was too ‘common’ and it didn’t go forward. The name ‘Universal’ was also discussed but deemed too trivial. The name ‘Brasa’ occurred to Felipe Costa upon one of his travels to Porto Seguro, the place where the Portuguese first landed many centuries ago. There he saw the trees that gave Brazil its name, the Pau Brasil – also known as Brazilwood. The name was given to the tree due to its red pigment (valuable to the portuguese) which resembled the color of ember, that in Portuguese is translated to ‘Brasa’. Felipe came back with this name to his team colleagues, but it was not accepted immediately as some believed they would be mocked as some ‘churrascaria‘ (Brazilian BBQ) name. But with the lack of a better option, the first competitions were fought under ‘Brasa’ and with time the name became accepted as appropriate to one of the most important teams in the history of the sport. Although the first 4 years of Brasa ran smoothly with 3 straight team podium spots in the men’s adult division (2nd place in 2005, 1st place 2006 and 3rd in 2007), the team seemed to suffer from a certain lack of leadership, seeing several strong characters push the team on what looked like different directions. 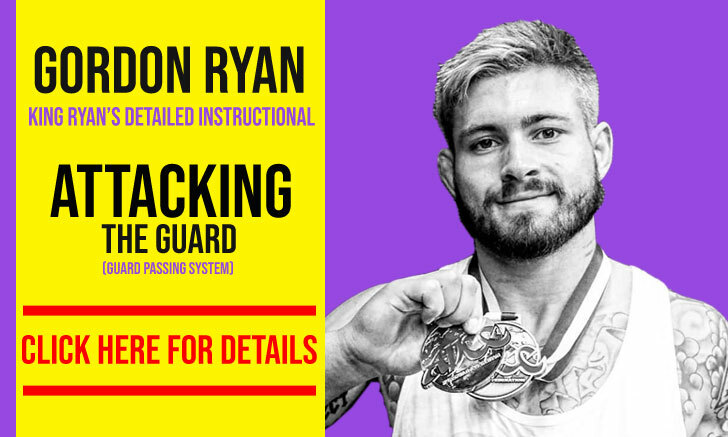 This led the team to split in 2008, with the Vieira Brothers forming the Checkmat academy. 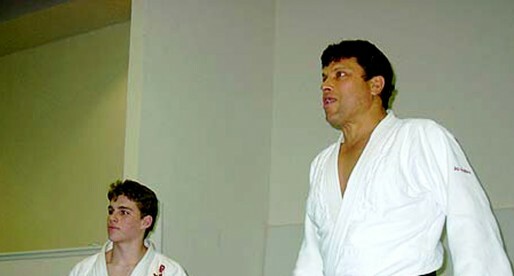 Andre Galvao and Ramon Lemos, two of the team’s top figures in the state of Sao Paulo at the time, also decided to open their own academy (Atos) and split from the team in 2008. Brasa as a team still exist today, though with less expression in the adult black belt division than what they used to in the aforementioned heyday. 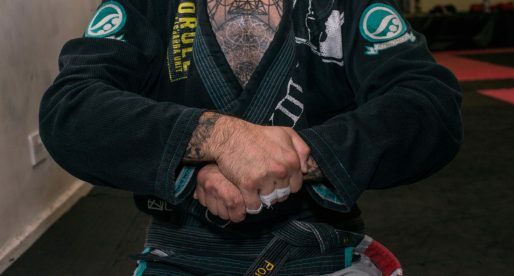 Through the hard work of instructors such as Felipe Costa, Rodrigo Comprido or Muzio de Angelis, the team has consistently poured talented grapplers into BJJ’s top competitions. Brasa also still holds affiliate academies all over the United States, Brasil and the rest of the world. This entry should be updated with the merger of Caio Terra's association because that was a huge event in the team's history. 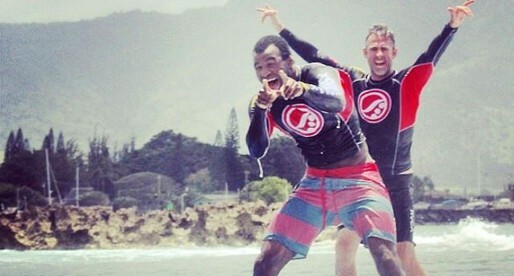 Greg, they havent merged with Caio Terra Association. It was a one time event. They may fight together in the future, but they are not merged.